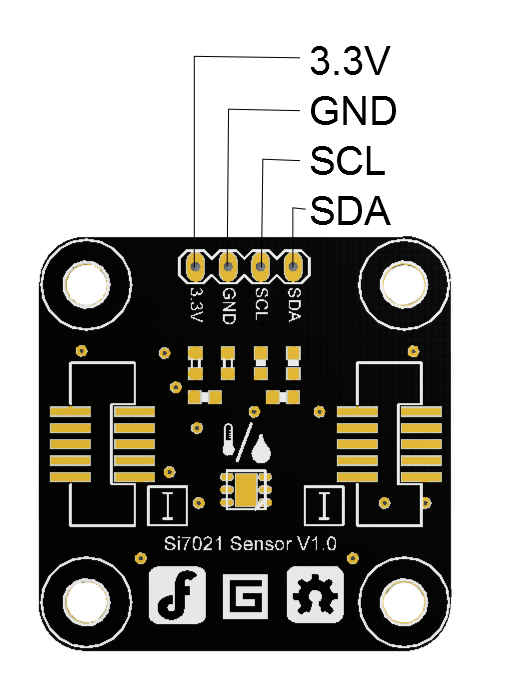 The module integrates Si7021 Humidity and Temperature sensor. 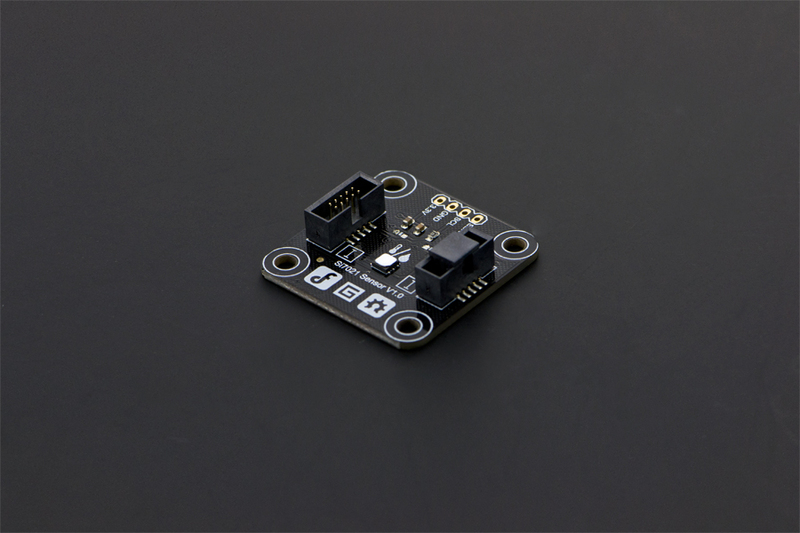 The sensor is a monolithic CMOS IC integrating humidity and temperature sensor elements, an analog-to-digital converter, signal processing, calibration data, and an I2C Interface. 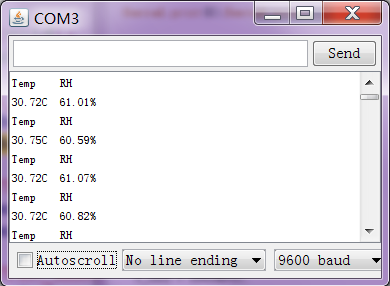 It is low drift and hysteresis, and excellent long term stability. 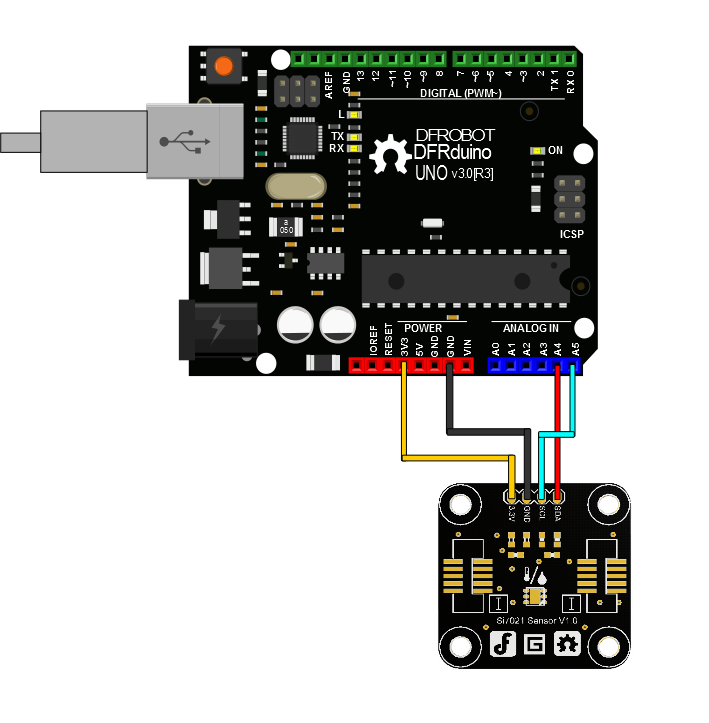 Get SI7021 Temperature and humidity sensor(SKU: TOY0054) from DFRobot Store or DFRobot Distributor.